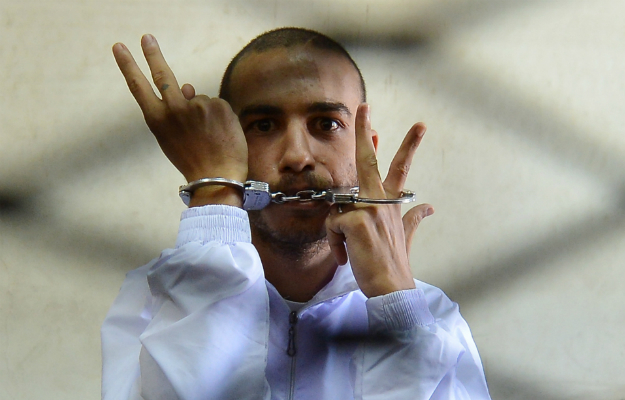 Alber Saber, the 27 year-old computer science graduate and online atheist activist has been convicted on blasphemy charges in Egypt. On Wednesday. he was sentenced in a Cairo court to three years in prison for Facebook posts where he promoted atheism, insulting Islam and Christianity and criticizing religious belief.